Get this pair of trendy shorts which is easy to wear and take off. 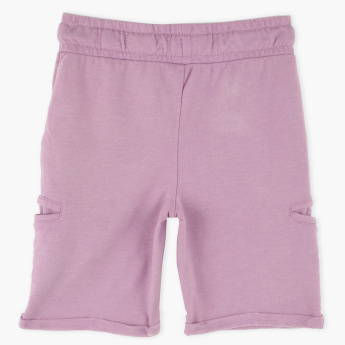 It highlights four pockets that adds to its interest. 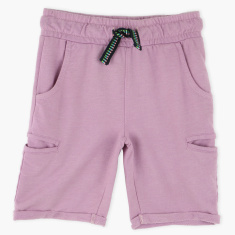 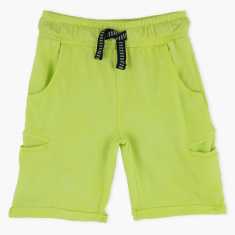 The featured elasticised waistband gives your little boy a customised fit.